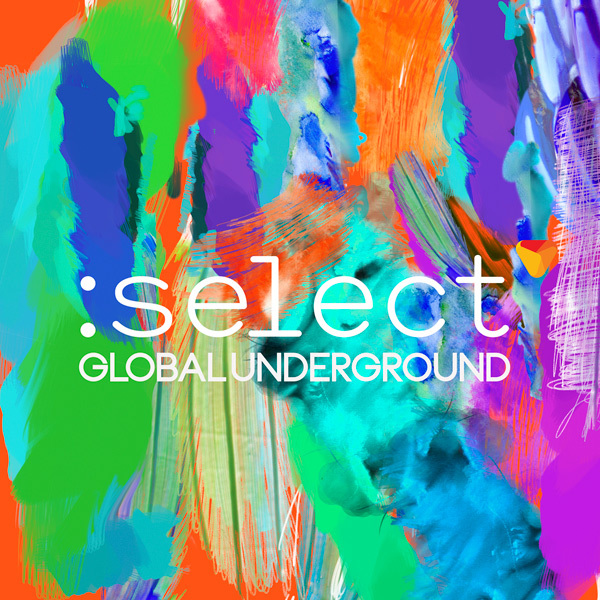 To welcome in Global Underground’s 20th Anniversary year of 2016 GU has created a brand new Mix album series called Global Underground :Select. The team at GUHQ have been scouring the globe for very finest club tracks to compile and mix for this new series, then they’ve spliced, edited, re-edited and polished these 34 tracks into two slick DJ continuous mixes. The album features a killer track listing from dance music heavyweights like Maceo Plex, Hot Since 82 & Habischman, Luciano, Scuba, Bicep, Whebba and Carl Craig through to hot upcoming dance music stars like Sweden’s Jonas Rathman and Germany’s Hunter/Game. 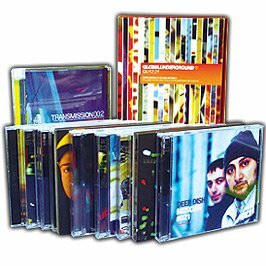 :Select is available in a specially designed & packaged CD format and digital download.